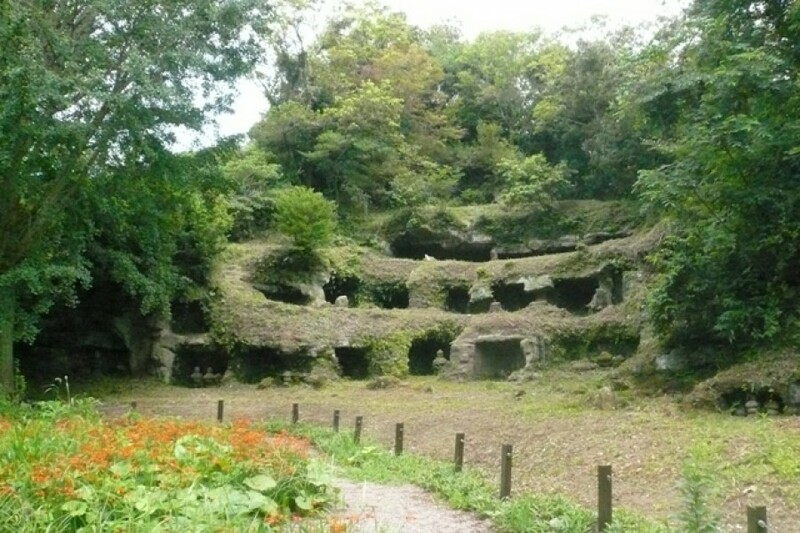 The Mandarado Yagura Caves is a unique structure only found in Kamakura that has been opened to the public for a limited time only. 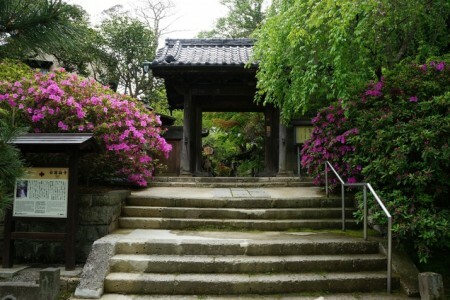 As the city began to grow during the Kamakura period, there was a shortage of places for tombs. 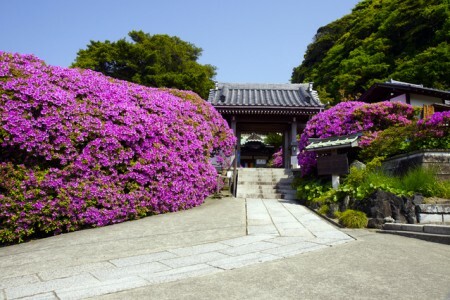 To combat this, ‘yagura’ were created by digging holes into the side of the cliff to house urns. 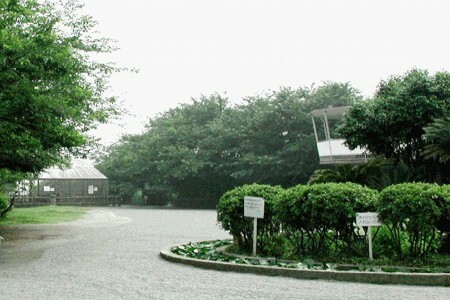 The Mandarado Yagura has about 150 holes and has been beautifully preserved. 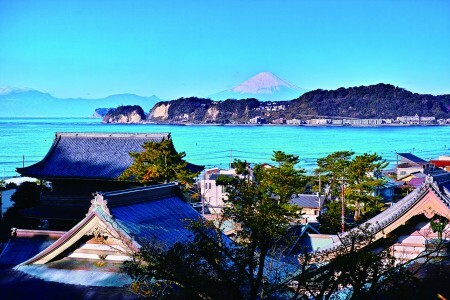 Take a look at it from the observation deck and you will see just how mysterious and beautiful of a sight it is. [JR Zushi Station Bus Stop 6] Disembark at Kamegaoka Danchi Route Midorigaoka Iriguchi stop, then walk 8 minutes, or disembark at Kamegaoka Danchi-kita, then walk 5 minutes. [JR Kamakura Station Bus Boarding Area 3] Board the bus bound for Midorigaoka Iriguchi, disembark at Midorigaoka Iriguchi, then walk 8 min.